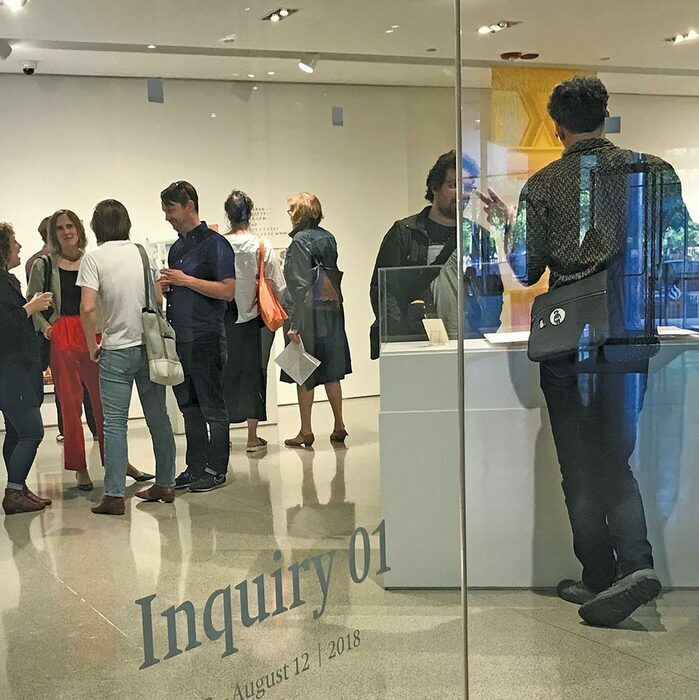 Located in the lobby of Spertus Institute’s award–winning Krueck & Sexton-designed building, the Ground Level Arts Lab showcases work by contemporary Jewish artists or highlights from the Spertus collections of Jewish art and material culture. In 2019, exhibitions include work by WPA artist Todros Geller (through February 17) and cartoonist/author Ken Krimstein’s acclaimed graphic exploration of the life of philosopher Hannah Arendt (March 14–June 23). Visit spertus.edu for an ongoing schedule of programs and events. Su 10–5; M–W 9–5; Th 9–6; F 9–3; Closed Saturdays and Jewish and secular holidays.